3PLG puts a glamorous spin on fulfillment. Entrepreneurship has defined Lorraine Mayer-Nardi’s business career. From launching a light-industrial staffing agency with her husband to her current role as the founder and president of 3PLG, Mayer-Nardi has always adapted to the marketplace changes and constantly adjusted her business model. She’ll be the first to admit there have been missteps along the way. But each one has provided an opportunity to learn. And those lessons have been critical to establishing the expertise that has translated into years of consistent growth. A 3PL built for beauty. And efficiency. In business, who you know might be enough to get you started. Sometimes. But lasting success? That’s based on what you know. People want depth and are eager to work with companies that possess specific, valuable expertise. 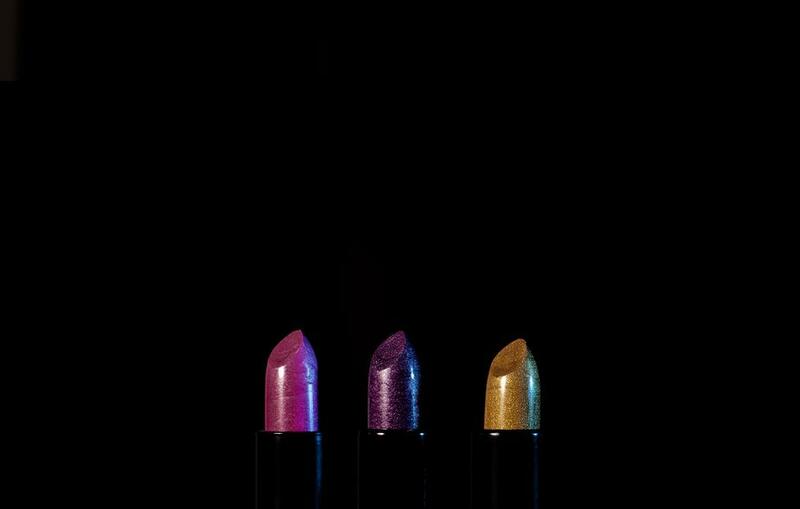 When it comes to order fulfillment for the beauty business, 3PLG definitely has that. 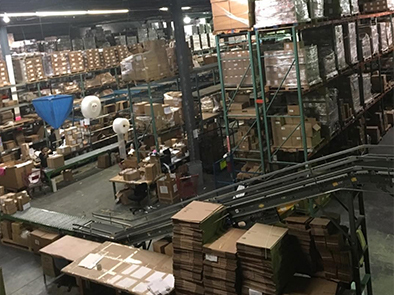 Now in its 19th year of operations, clients come to 3PLG because they know they have the kind of category experience that makes kitting/assembly, customer order fulfillment, and product distribution seamless. If there’s a challenge, 3PLG has likely seen it before and handled it. If they have not, they will dive in and offer a solution. Distribution of beauty products is not without its challenges — retailer compliance standards are category-specific, there are lots of rules and regulations that vary from country to country, many shipments are direct-to-consumer — but brands know they can count on Mayer-Nardi and her team to get the details right. Many typical 3PLs are willing to take on responsibilities for virtually any product, regardless of the category. Not so with 3PLG. This company has a singular focus on the beauty category. In fact, they have turned down opportunities when they didn’t align with their core competencies. Saying no is never easy when it comes to new business but 3PLG has been steadfast in its commitment to being true experts in the beauty category. Markets ranging from luxury to mass. At 3PLG, distribution is often to upscale and mid-range department stores like Neiman Marcus, Nordstrom, Sephora, and Ulta. The company also works with a number of clients that have organic products — a segment of the beauty category experiencing rapid growth — that require environments with carefully controlled temperature and humidity. Hardly straightforward. clients know they can also count on 3PLG to deliver the right customer experience when it’s a direct-to-consumer shipment. The beauty category is constantly evolving, however, and products now cover the entire marketplace. Even brands considered mass, with distribution to retailers like Walgreens or CVS, have elevated their standards for packaging and distribution. Today’s consumer is extremely savvy and they have an awareness about how a product should look and feel. For 3PLG, making sure the brand experience is flawless for the customer means getting everything right before anything is shipped. Brick-and-mortar, online marketplaces, eCommerce stores — it’s an omnichannel world. To say there has been a change in the retail landscape since 3PLG first launched would be an understatement. 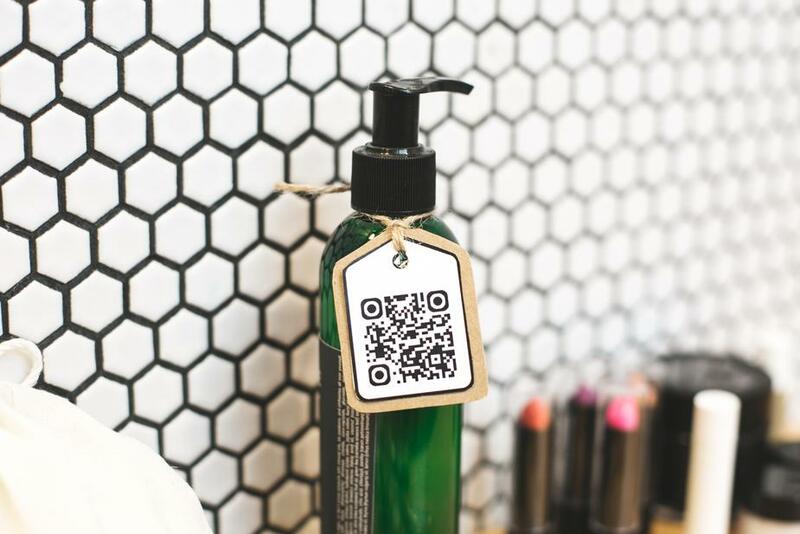 Today, brands in the beauty category do all kinds of selling online, not only on major marketplaces like Amazon but also on their own stores powered by providers like Shopify, Magento, or WooCommerce. For 3PLG, getting direct–to-consumer shipping right has been a critical component of its success. One shipment gone wrong can mean one customer lost forever. So 3PLG has taken steps to ensure that the company, and its clients, is positioned for success in this omnichannel world. Today, 3PLG has brands that sell direct-to-consumer, to brick-and-mortar retailers, or both. As a 3PL, Mayer-Nardi’s company has to get EDI correct. Over the years, 3PLG has tried numerous approaches, including purchasing a robust system to manage EDI themselves. While they always managed to get the details right, each solution required a significant investment of time, staff, and money. Today, 3PLG is introducing its clients to eZCom for EDI, and the synergy developed between the two companies is making order processing far more efficient and seamless. Much like 3PLG has maintained a focus on order fulfillment, kitting/assembly, and warehousing for the beauty category, eZCom has specialized in EDI and online order management. “In eZCom, we’ve found a partner that shares many of our values and our commitment to client service. 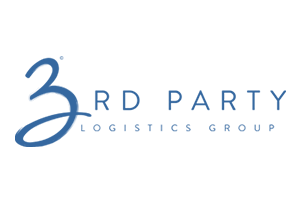 Their team has made the onboarding process much faster for our clients, and we recommend them to the brands we work with at 3PLG,” noted Mayer-Nardi. There is much to admire in the success of 3PLG. Any business that has continually grown over 19 years in a competitive category is getting things right. Just as importantly, the team at 3PLG has been able to recognize challenges and use their expertise to provide solutions. Here at eZCom, we have also evolved with the ever-changing retail landscape. Many of the updates we make to our Lingo software are sparked by the needs of our clients. When their business changes, we add features that create greater efficiency in EDI and online order management. Like 3PLG, we realize that nothing is static and that the best companies don’t ignore change. Instead, they embrace it and move forward. With so much in common, we’re looking forward to a successful relationship with the team at 3PLG.